The Google keynote, its first for the Games Developer Conference, opened with a band as the company as the team revealed the Google Stadia video game streaming platform. 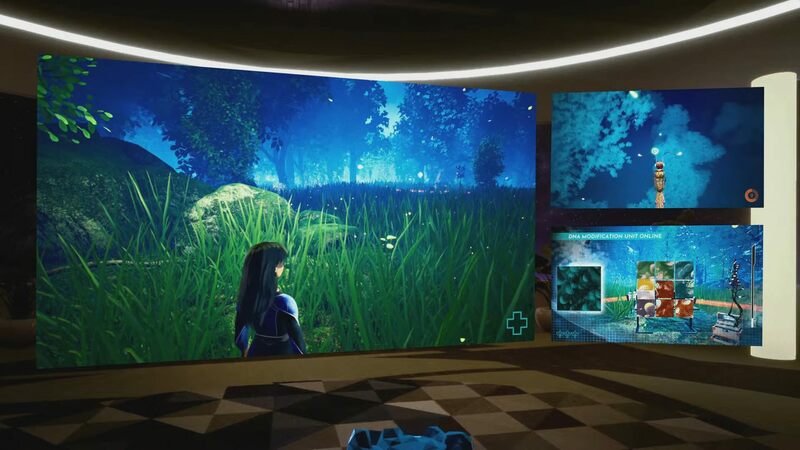 Further into the GDC 2019 keynote, the team revealed some additional updates on what to expect from this new force within the games industry. One of the features that will power development on the Stadia is Stream Connect, a means to revive the couch co-op experience on a gaming console. 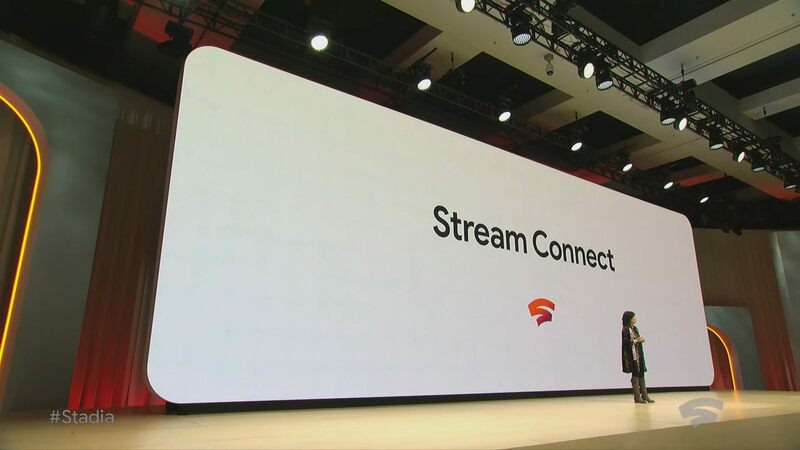 Stream Connect will power mutiplayer Google Stadia experiences. With the crew tuned in from home and on-site, you should all stay tuned to Shacknews to see the gaming and technology updates coming out of the Games Developer Conference. Keep an eye on the GDC 2019 landing page to see what other Google announcements come up and refresh regularly to see what the other companies bring to the table this year.